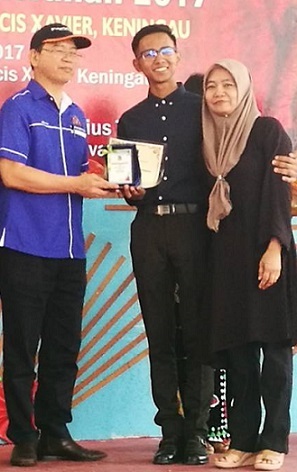 Motherly comfort for this student as he brought his mum along when he went to receive his ‘Excellence Award’ at the presentation ceremony at SM St Francis Xavier in Keningau on Saturday. 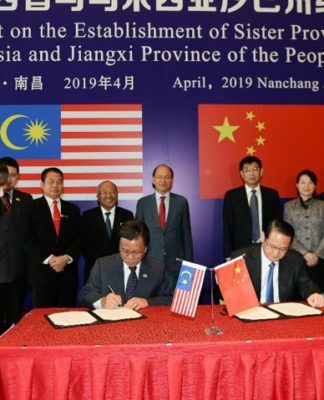 KENINGAU: Science laboratories in some 1,800 schools nationwide have been refurbished following the Government’s decision to reactivate the facility. 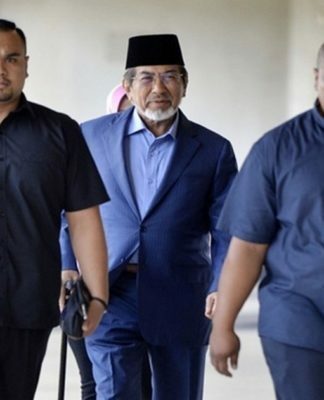 Science, Technology and Innovation Minister Wilfred Madius Tangau said the Prime Minister, Najib Razak, had announced an allocation of some RM530 million in this year’s budget for the purpose. 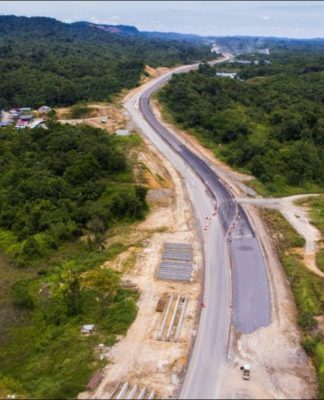 Tangau said the move augured well with the intention to further promote STEM or science, technology, engineering and mathematics among students in the country. 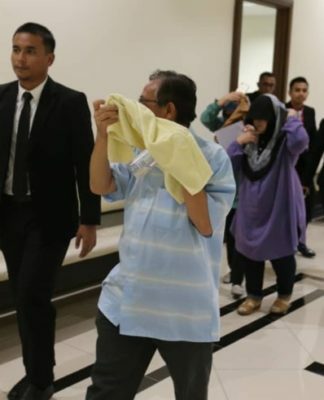 “I was surprised then when finding out that government schools no longer provide science laboratory to students,” said Tangau who is also Tuaran MP. Naturally, it would be difficult for students to learn science just by reading without conducting any experiment in labs at all, he said. Towards this end, he said together with the relevant agencies, he pushed for the reinstatement of the science laboratory in schools and was agreed by the Government. Speaking at the Students Excellence Award presentation ceremony at SM St Francis Xavier here Saturday, Tangau reiterated his call for more students to take up science and mathematics. “We need more scientists and people in STEM to help propel the country towards the high-income and fully developed status within three years from now as well as for our future,” he said. 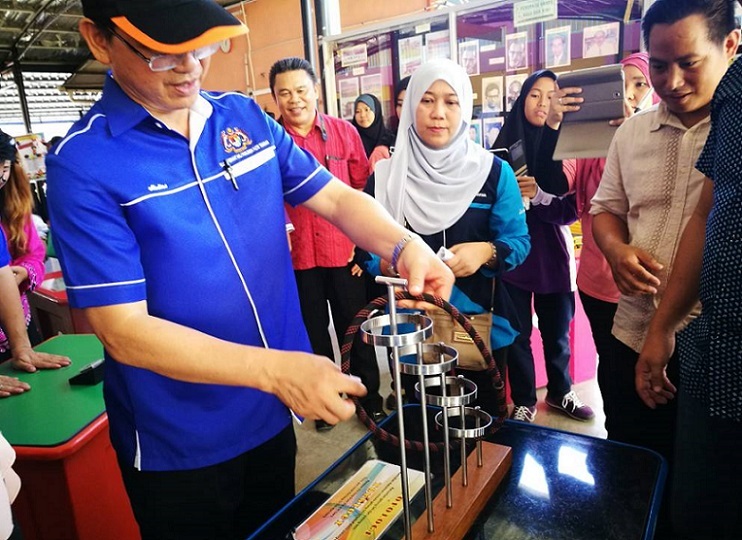 Meanwhile, two agencies from Mosti, Pusat Sains Negara and Planeterium Negara were also on hand at the school conducting exhibitions to stimulate students’ interest in science.